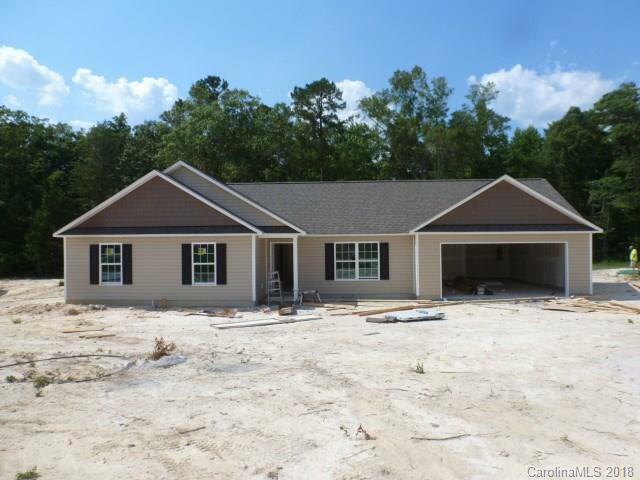 5091 Sedgefield Drive, Lancaster, SC 29720 (#3410031) :: Robert Greene Real Estate, Inc.
New Construction! Buy Now and Choose Your Colors! 3BR, 2BA home with living room, kitchen/dining area, stainless appliances, refrigerator, dishwasher, microwave, and range, master bedroom has walk-in closet, great master bath with dbl vanities, nice large laundry room and 2 car attached garage. Sold by Worthy & Associates Real Estat.